We would love for you to become a part of our church family! The leadership of Calvary wants to make every effort to help you in your decision. Please contact one of the staff if you are considering membership. They want to get to know you better and talk to you about what it means to be a member at Calvary. They are available at your convenience. Then, come forward during the commitment time at the end of a worship service to express your decision. 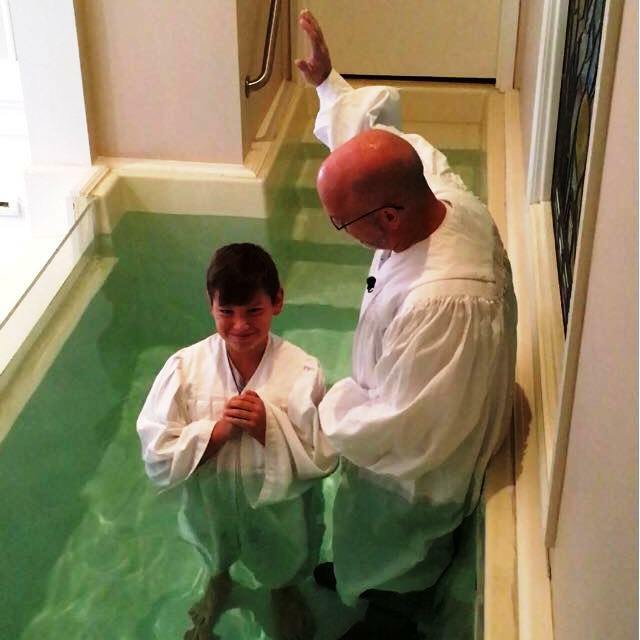 Profession of faith in Jesus - First time believers in Christ who express their new faith and seek baptism. Transfer of membership - Members of other Baptist churches wishing to transfer to Calvary. The former church, at our request, forwards membership confirmation. 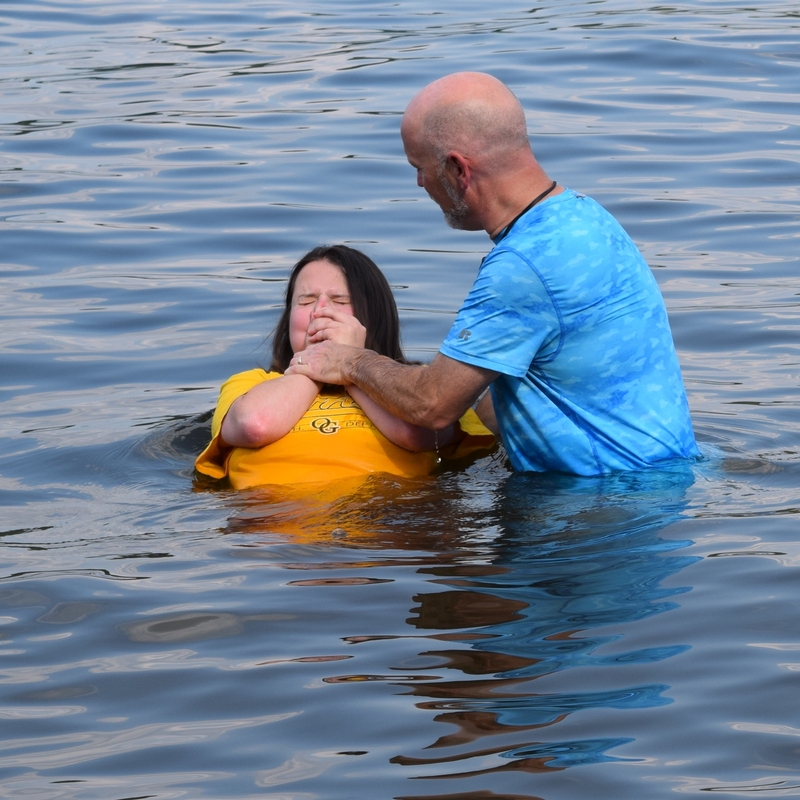 Statement of faith - Members of non-Baptist churches who have previously trusted Christ for salvation. Those who have not been baptized by immersion previously will be required to do so. After coming forward, your name will be presented to the church in the following monthly business meeting. If you are unsure about this or have any questions, please feel free to contact the pastor and he will be glad to help you!